Looking for unique and fun Safari and Jungle design giftware? 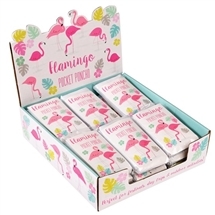 Sparks Gift Wholesalers are one of the UKs leading suppliers, distributors and importers of Elephants, Pandas, Flamingoes, Novelty and Fun Jungle themed gift products. Whether it's cushions or soft furnishing gifts, stationery or figurines, novelty of fun, Spark Gift wholesalers supply gift traders and gift retailers of all kinds at competitive wholesale prices. Fun design dining and kitchen child gifts, gifts for the home and garden and general gift products are all available. 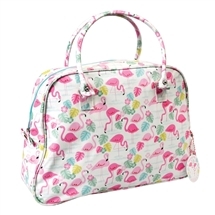 Think Flamingo Gifts.......Think Sparks Gift Wholesalers! Watch out if you're going on Safari! - It's wild out there in the jungle! Animal design fun backpacks, novel safari design dining gifts, jungle related design kids gifts and a savanah full of other general animal them gifts can be found at Sparks Gift Wholesalers. We stock a varied and wide range of Animal theme and animal gift products that include Stationery and Notebooks, Figurines, Plaques and Mugs as well as Novelty and Fun products like bowls, bags and back packs. 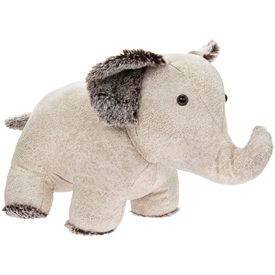 We are always looking to stock the latest trends and designs in 'Safari and Jungle design wholesale gifts.